Valentine’s Day 2019: Dip it in chocolate, all day long. We’ve designed a day in which there is chocolate in every bite and every sip. How (you may ask) did chocolate get so attached to Valentine’s Day? History teaches that by the 1500s, the holiday had moved away from the theme of early Christian martyrdom to that of love. 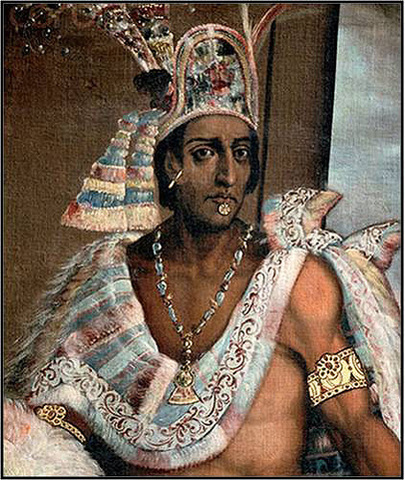 Meanwhile, the Spanish conquistador Hernando Cortez, while destroying Aztec civilization, picked up the recipe for chocolate, which the Aztec nobility had enjoyed in the form of a drink made with roasted cacao beans, cornmeal, vanilla, honey, and chilies; Montezuma was said to have downed it by the gallon as an aphrodisiac. Montezuma, where it all began. 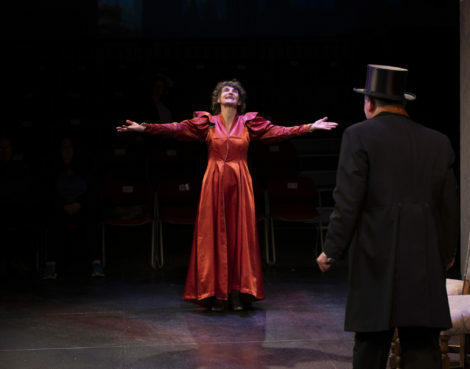 Back in Europe, the new elixir from America caught on among the upper classes. 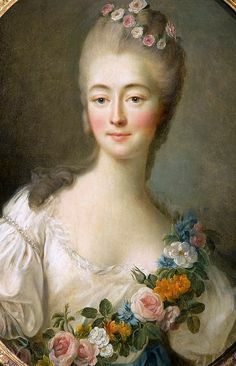 At Versailles, Madame du Barry, mistress of King Louis XV (among others), began her day with a cup of chocolate and is said to have mixed chocolate with amber to stimulate her lovers. The French Revolution ended all that, and 19th-century breakthroughs in chocolate production made it a mass-market commodity, though still a special one. Richard Cadbury first packaged chocolate candies in heart-shaped boxes in 1861 – and the link to Valentine’s Day was soon forged. Madame du Barry, an early practitioner of aphrodisia by chocolate. 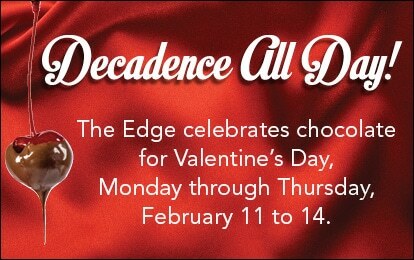 Be decadent for a day! 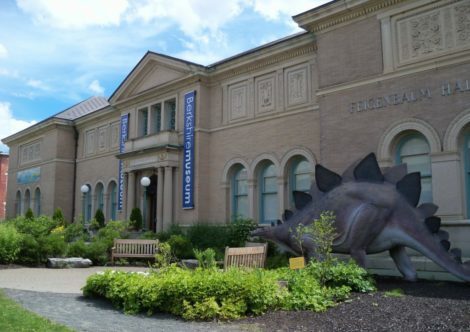 It’s easy to do in the Berkshires, where chocolatiers, chefs and bakers beckon you to indulge. And we’re going to make it even easier for you to enjoy a day infused with chocolate delights. We asked some of the Berkshires’ top chefs and confectioners to get you through your Valentine’s Day on a continuous wave of chocolate. Tune in tomorrow (Tuesday) to see how your day begins. We’ll take you through lunch and dinner on Wednesday, and put you to bed on Thursday, Valentine’s Day itself. 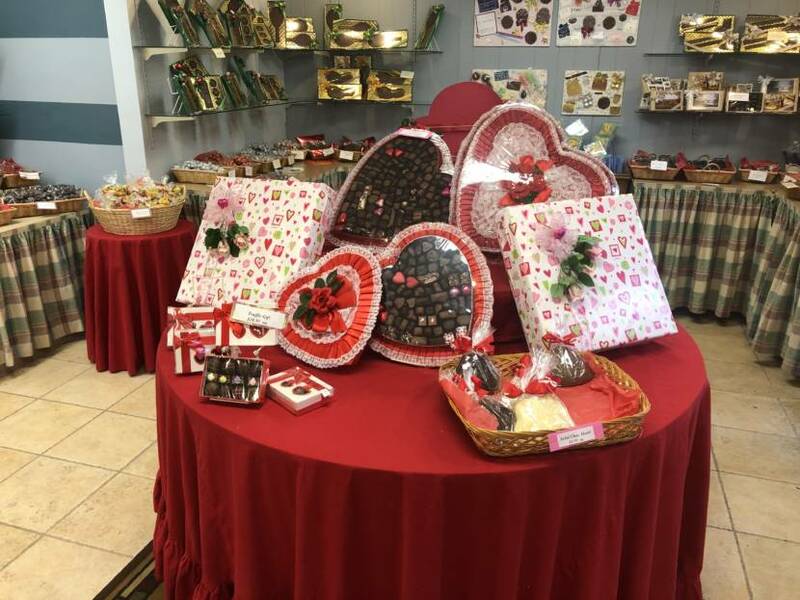 For your convenience, here is a list of nearby places where you can stock up on chocolates for Valentine’s Day. 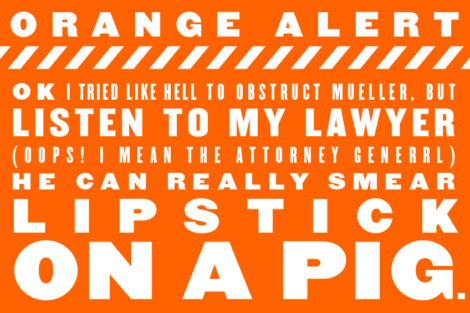 Run right out!